Spice Spice baby… Don’t be afraid of the cayenne folks, you’ll survive. The acai and cayenne pepper is so good together, you wouldn’t believe it. Fighting a cold or have allergies? 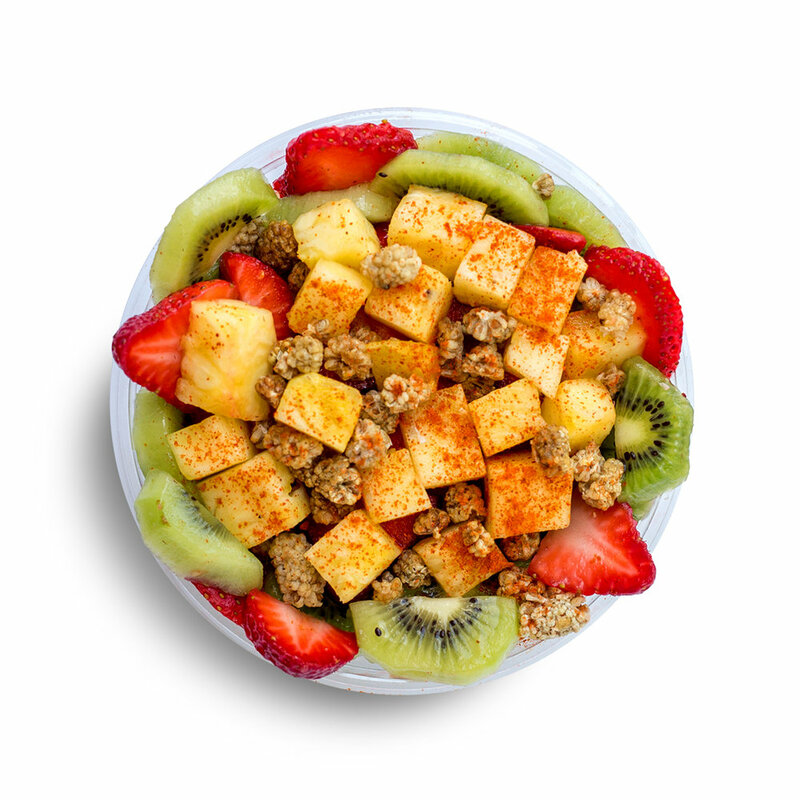 This bowl will definitely d-fend you from horrible toxins and kick them right out. Don’t knock it ‘til you try it!